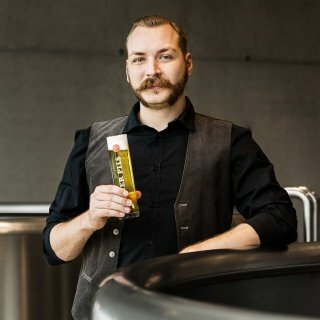 Our brewmaster Felix Bussler works all year round on exceptional new pilsner creations. 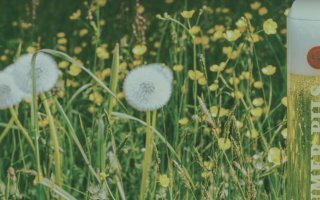 Each season, he selects three beer varieties to be included in the next Hopfenbox – and soon after, they’re delivered to subscribers at no cost. Give a friend the perfect gift – or should we say, four perfect gifts! The Hopfenbox with its unique pilsner varieties is a perfect gift for any beer lover. From the brew kettle to the Hopfenbox. From the Hopfenbox to the refrigerator. Either a one-year subscription with four deliveries or an open-ended ongoing subscription. Enter your address and payment information; for gift subscriptions, write a message for the card. 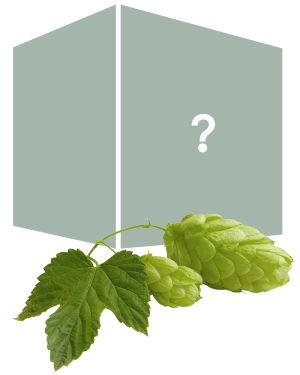 The Hopfenbox will come to you within a few days of your order, then in early March, early May, early August or early November. We kick off the new Hopfenbox-Season: with our fruity Hopfenspiel, classic Pilsner and cult-classic SIGL's Märzen. Accompanied by a pair of our "Schlanke Stange" with a glazed finish. Our special cold-hopping technique using international Triskel and Cascade aroma hop varieties gives this light and effervescent specialty pilsner its unique fruitiness. Totally natural with a subtle cloudiness. 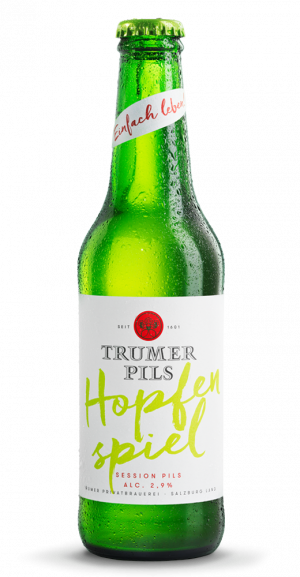 Brewed without compromise according to Austria’s famous Reinheitsgebot with the best whole-leaf hop varieties, open-fermented and given time to age for a deliciously easy-drinking taste. 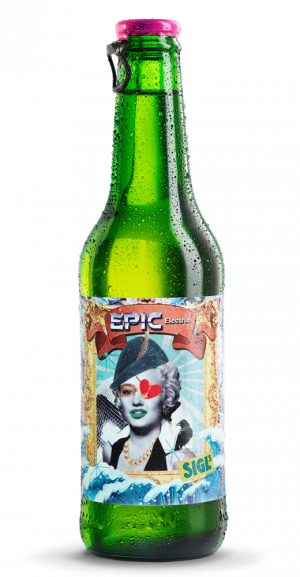 Austria’s famous cult-classic bottled beer, with a tear-off cap and labels designed by a changing cast of artists. Schlanke Stange (matte): Glazed finish with subtle “Trumer Pils” lettering. A refreshing collection for rising temperatures and convivial evenings. More details soon! 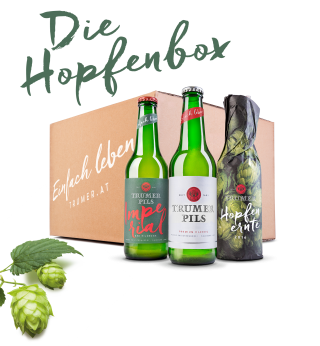 Hoppy, fruity, effervescent: This Hopfenbox will offer only the finest in refreshment. A selection of hand-picked specialties from the brewery's own hop garden. 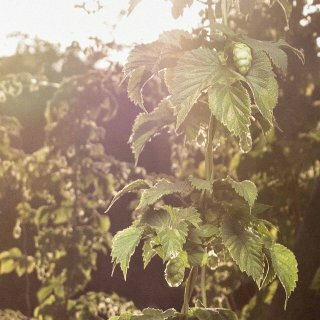 To ensure the unique character of our beers, we’ve made a conscious decision not to use extracts; instead, we exclusively use natural whole-leaf hops from selected hop farmers in the world’s best growing regions. 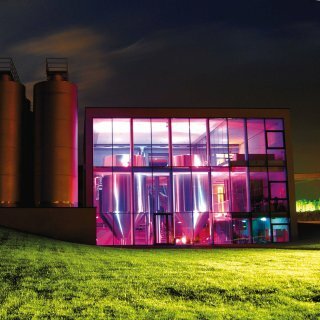 We want to see what we’re brewing. That’s why we’ve continued to develop our open fermentation techniques. 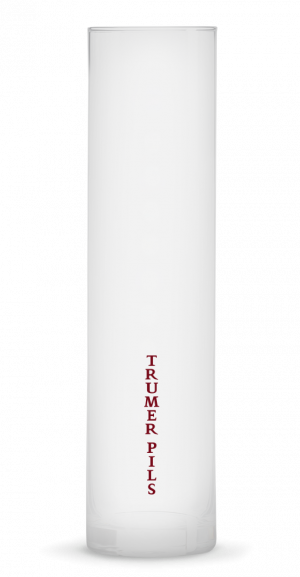 With our unique and patented fermentation system, we delicately skim off naturally occurring tannins and bitter compounds by hand. This is how we achieve the one-of-a-kind mildness and balance our beers are known for. Good beer takes time. That’s why we brew according to the Slow Brewing philosophy and give our beer more time to age. The result: extraordinary taste and a beer that goes down incredibly smooth. We love pilsners and embrace a forward-thinking approach to beer culture. A culture for people who take the time to truly enjoy good beer and appreciate it as a high-quality beverage. 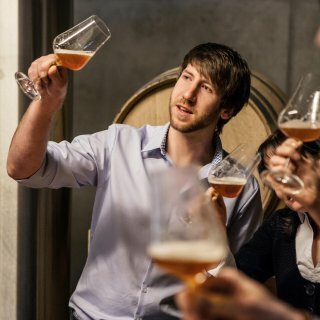 That’s why we create beers with character and unique taste that are a pleasure to drink. Beers that are a declaration of love for life, and that make us feel alive. Right here, right now.